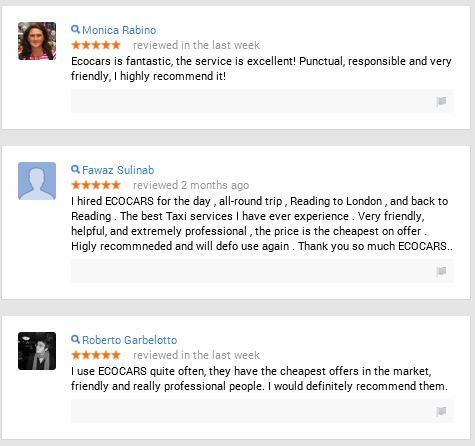 1.All the reviews we have, have been written by Genuine Clients / Customers who have used our services. 2.We do not pay individuals or third parties to write Fictitious reviews about Ecocars or to Undermine other companies. 3. We do not Solicit the services of advertising agencies that specialise in crafting reviews designed to boost our sales or to undermine other firms.